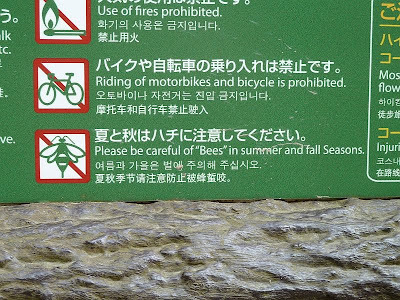 Submitter Abigail says: I hope they don't actually mean "beware of giant hornets." I'm so afraid this isn't funny. 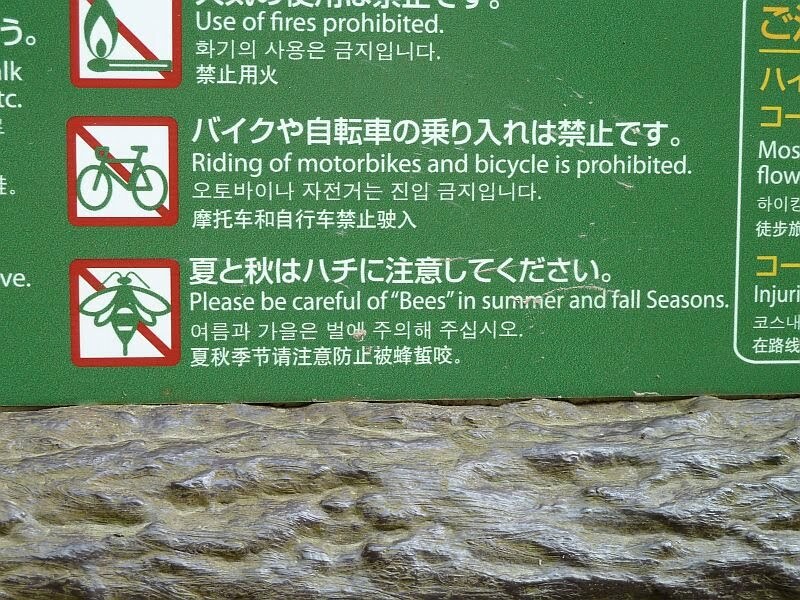 I feel 83% certain that whoever was translating the sign didn't know "stinging insects," and this could be anything, including bees. I wonder if they sell EpiPen at the gift store?